With over 200 brands and counting, the community has helped, connected, collaborated or worked with some of the best beauty companies in the industry since our birth. We are not interested in selling statistics, numbers or graphs. What we are interested in is having meaningful experiences that would grow and help the members of this community. If you are serious about building a relationship with us, do send us your proposal or collaboration ideas. Here are some ideas on how a brand can collaborate with The Butterfly Project. One of our core activities is review projects. We are very selective of whom we would collaborate for this.  If you have something new to discover, interesting or a niche or best selling service or products for our butterflies to review, get in touch with us so we can advise the best platform or program for it. Ideal for blog reviews, Selfiegram (Instagram Review), youtube review. This is a new initiative from the community to host sample parties for brands. 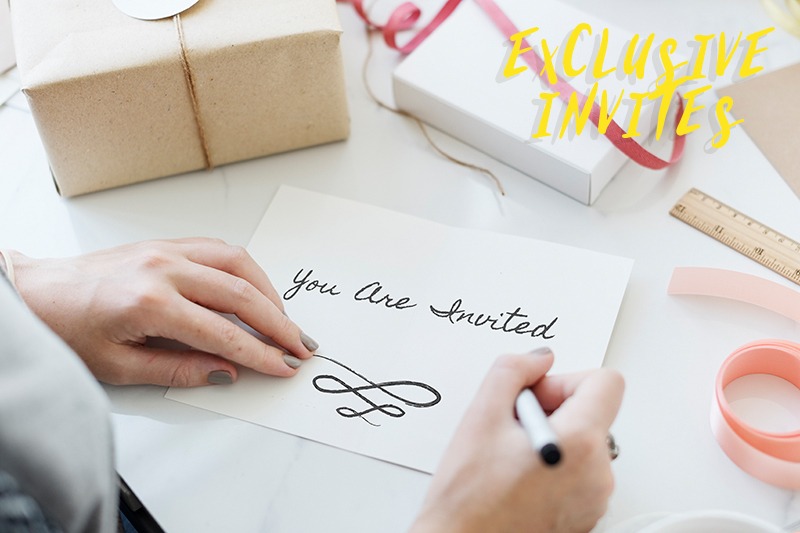 Depending on your budget, you or we can organize an intimate, casual session for small to medium size groups to sample your products. This is also applicable for services where large groups are not ideal. 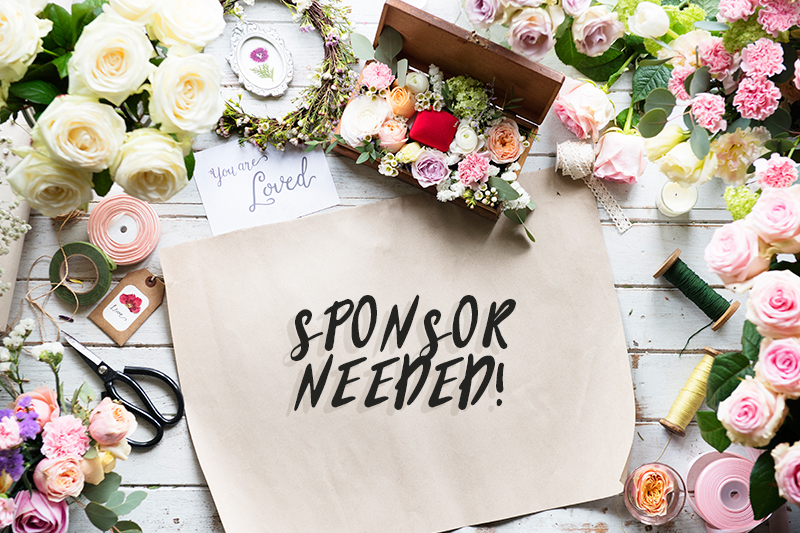 If you are genuinely looking to introduce, connect and hear feedbacks about your new products, you can give us a budget to work with to organize an intimate setting for a group of our butterflies handpicked to be a part of this activity. Bring your products out, let the butterflies discover, try and get to know your products or brand closely. Ask them for their feedback, opinions, or what they'd love to do with you. Give them a token or a gift to thank them for coming. It could be a bag of goodies or actual size products for them to bring home. Ideal for beta-testing, sampling, surveys, focus groups, makeovers, product/service testing. Be our host or as we called it Star of the Month! Whether it is small to large groups, this is where you can connect with the community on a star level to get all the attention you want. From our community website to Facebook, you'll be highlighted as stars of the month and nobody, yes nobody will be able to steal your thunder away. Tip: If you need our advice on what our butterflies would love to do, or something on a bucket list that's yet to be done like a Pyjama party (oh yes!) we are ever ready to share some really cool ideas together. Ideal for event launches, gatherings, parties with the brand, exclusivity. Our community objective is to educate, mentor and guide our butterflies to grow and fly. 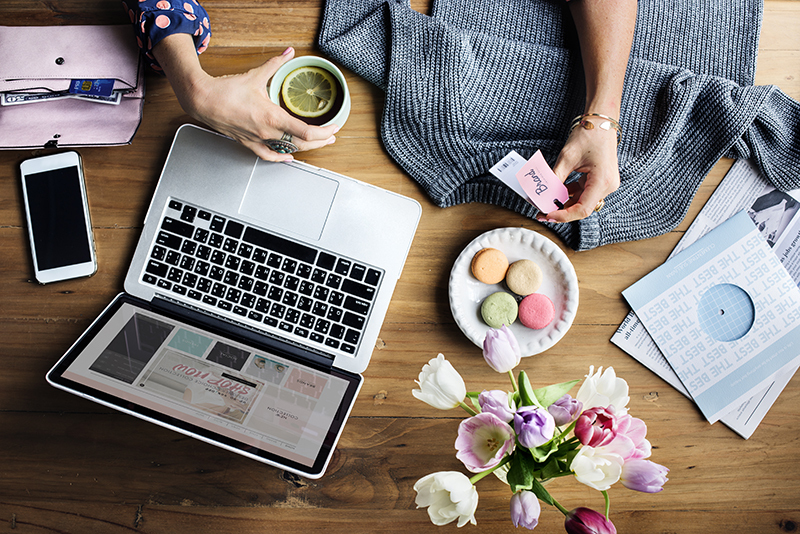 Brands can get involved as an expert, be it on beauty, lifestyle or social media. Examples; SEO Workshop, Blogging 101 Workshop, Creating Content, How To's, Skincare Workshop, Makeup Workshop. Ideal for raising awareness, knowledge imparting, training on beauty or lifestyle topics. As a non-profit community, we welcome contributions in kind or monetary to help fund our activities especially towards our annual gatherings such as our community birthday, Christmas party, tea parties, and workshops. Ideal for sampling, product placement, exposure, appreciation, contribution, volunteers, beauty box. If you need something more serious, say a campaign with a set of requirements, get in touch with us as we have talent managers on board who can meet and discuss with you to explore your campaign needs and limitations to what we can do. Ideal for time sensitive campaigns, features, prerequisite tasks, blogger management. 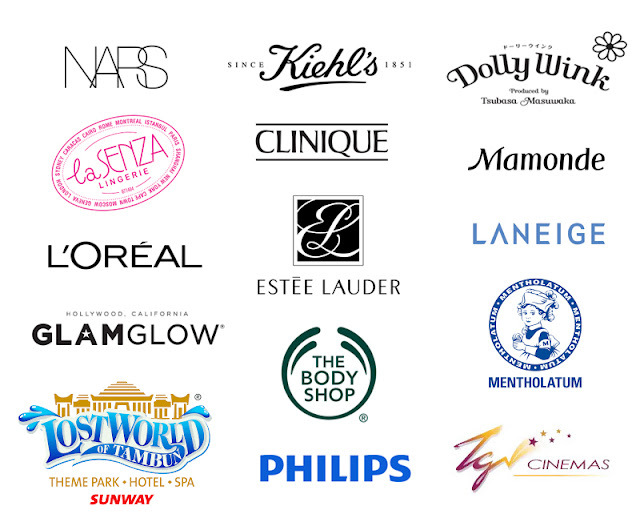 Notable mentions of brands we have collaborated and loved - La Senza, Sunway Lost World of Tambun, La Senza, Philips, TGV, Kiehl's, L'Oreal, The Body Shop, Nars, Mamonde, Mentholatum, Dove, Golden Corner Group, Glam Glow, 1 Utama, and Muse by Watsons. To view our past brand connection please click here. We would be able to advise you on the limitations and expectations on any of our community programs. Do note that the community while it's a non-profit one, it is not a charity organisation where you can take advantage of without giving back in support, contributions or mutually benefited exposure for each other. The response may be slow as the community is managed as a passion project by a full-time career woman but rest assure if you fit our community's goals and vision, we will be in touch soon! Email her at tammylci@gmail.com.